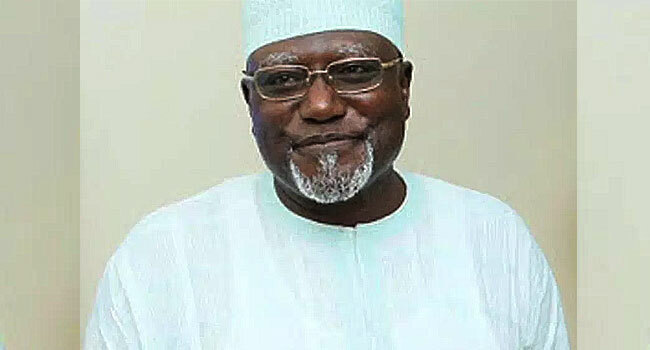 Former DSS Boss, Lawal Daura. The termination of Daura’s appointment, according to a statement signed on Tuesday by Senior Special Assistant to Osinbajo on Media and Publicity, is with immediate effect. Daura is however in a closed-door meeting with the Acting President, currently holding at the presidential villa in Abuja. The Inspector General of Police, Ibrahim Idris is also in the closed-door meeting.